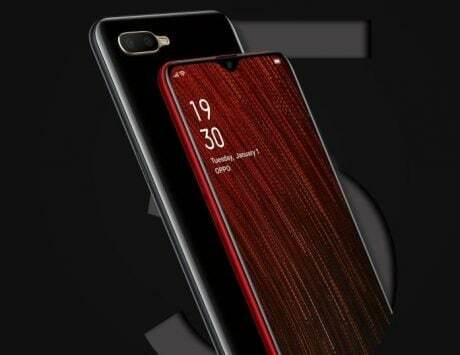 Oppo is making an Apple iPhone X-like smartphone, if rumors and leaks are to be believed. 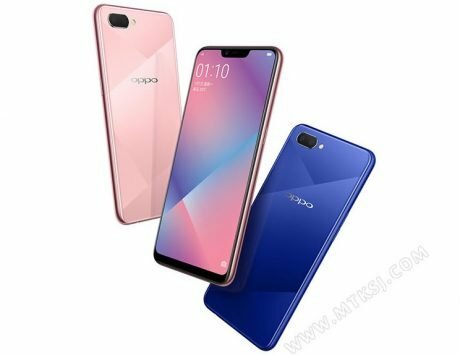 OPPO launched the Oppo R11s, R11s Plus earlier this month and now, new reports suggest that it is already working on the next R-series smartphone. The new smartphone is reportedly the Oppo R13. 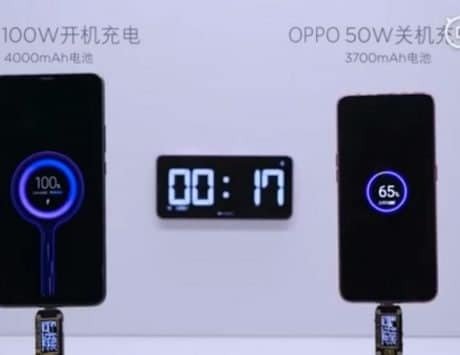 Oppo has been accused of carrying a design that is similar to the Apple iPhone series. 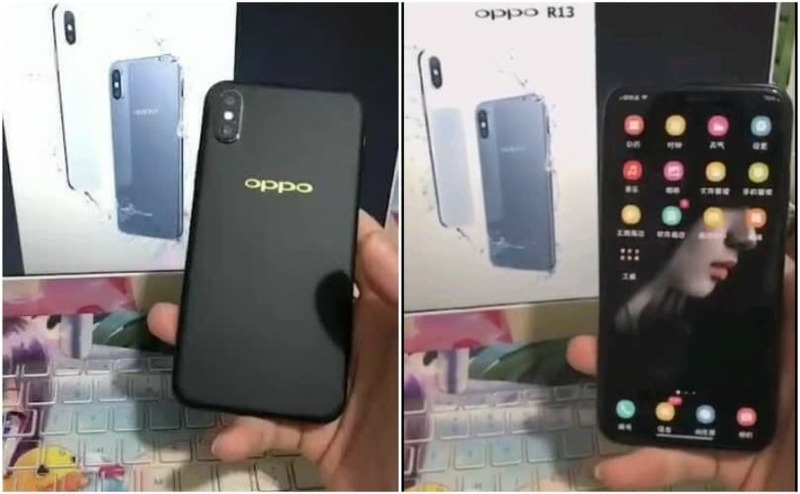 While you hold that thought, a few live photos of what is believed to be the Oppo R13 have popped online bearing a striking similarity to Apple iPhone X. 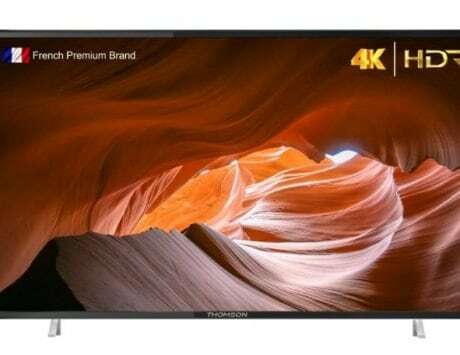 The leaked image, first spotted by TechDroider comes with a notch and virtual “home” bar included at the top similar to the Apple iPhone X. At the back, the smartphone sports a dual-camera setup placed vertically at the top-left corner which again reminds us of the iPhone X. 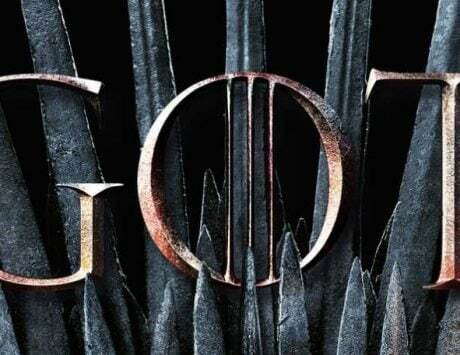 The leak also reveals that the phone might be available in black and white color options. 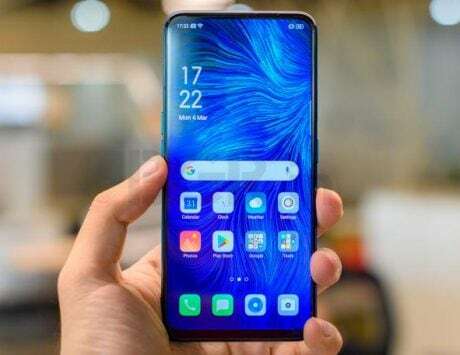 Back in September, Oppo had reportedly filed a display patent, first spotted by Slashleak, that showed a full-screen design with a notch at its top. The latest leaked images resemble the device spotted in the patent filing. 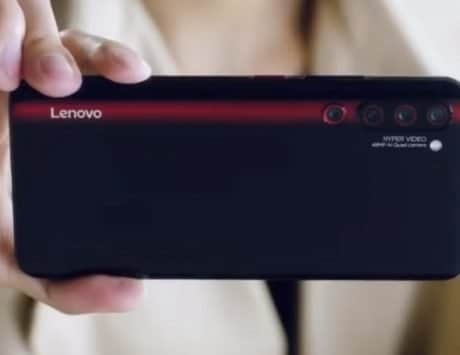 No other details about the smartphone have been revealed. 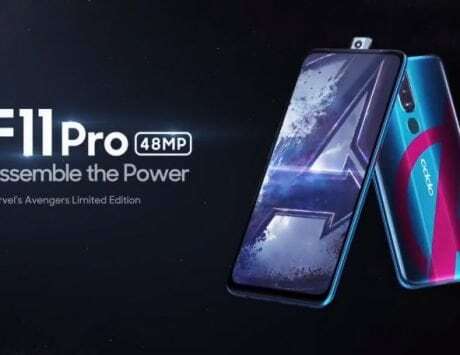 Well, this is not the first time rumors have suggested that the Oppo R13 will come with a design similar to the iPhone X and if the rumor stands true, we can expect to see more details about Oppo’s upcoming phone very soon. Oppo is yet to launch the R11s and R11s Plus in India. In terms of pricing, the Oppo R11s carries a price tag of 2,999 RMB (Rs 29,300 approximately) for black and champagne color models. There is also a special red color model, which costs slightly more at 3,199 RMB (Rs 31,300 approximately). 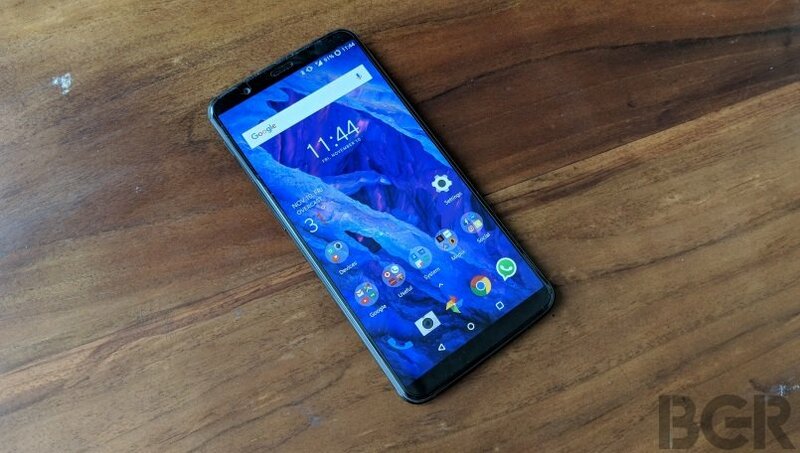 The larger R11s Plus costs 3,699 RMB (Rs 36,200 approximately). The smartphones flaunt a metal unibody design with rounded corners and a U-shaped antenna. 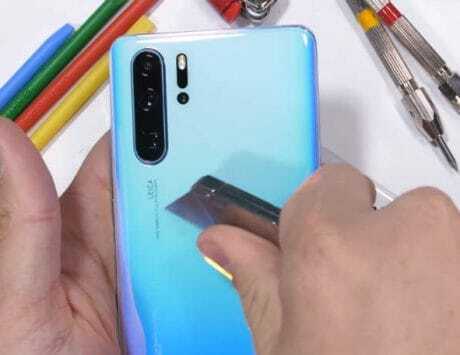 There is a dedicated fingerprint sensor at the back.